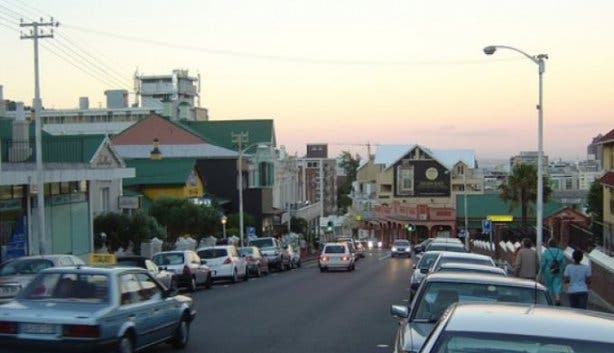 Kloof Street is a neighbourhood that caters for all your lifestyle needs, whether you want to do your weekly food shop, spend a lazy afternoon shopping, or dine out. You can quite easily spend the entire weekend walking less than a kilometre up and down this street to be inspired. 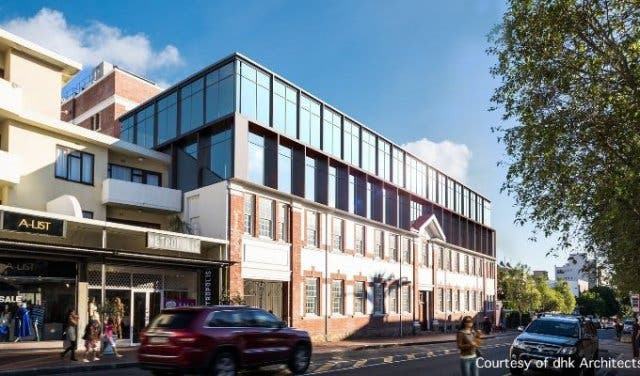 Now there’s an exciting new development coming to Kloof Street in April 2019. The iconic building where City Varsity used to be is getting a major upgrade. If you are a start-up, freelancer, or an established business looking for a new base, this up-and-coming spot in bustling Kloof Street might be right up your alley. It’s being transformed into a space where businesses of any size can come together to collaborate, experiment and innovate. 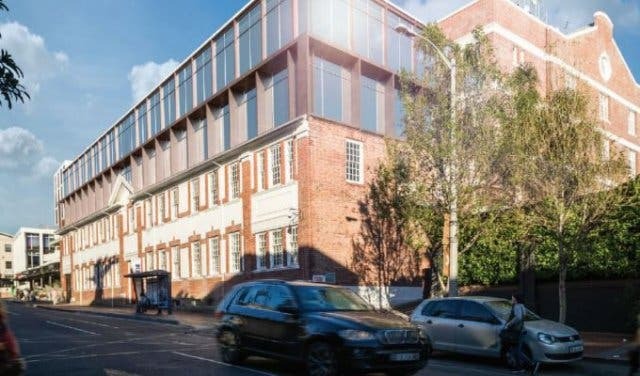 It will offer public cafés, shared workspaces, dedicated offices, meeting rooms, seminar rooms and event spaces. Workshop17 is a community that designs, builds and manages co-working and eventing facilities. 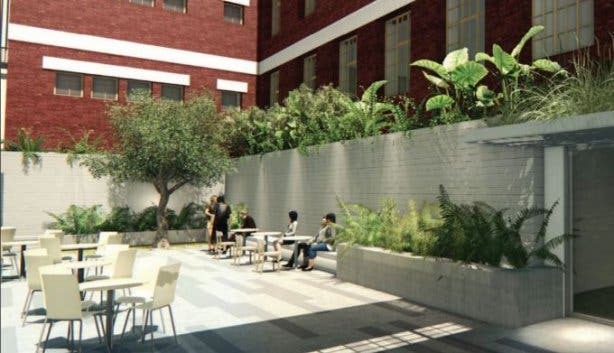 They create beautiful collaborative workspaces for entrepreneurs and businesses across the country and are now making it possible in Kloof Street. dhk is the architecture firm behind the redevelopment. 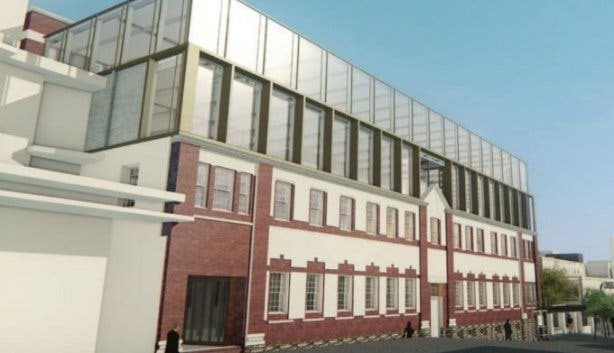 Growthpoint Properties, one of the largest property investment companies in the country, owns the building at 32 Kloof Street. Workshop17 thought it would be a great addition to the co-working space offering in the Cape Town city centre, and they formed a partnership with Growthpoint to make it a reality. Workshop17 Kloof Street will offer a cafe open to the public with meeting rooms and boardrooms available to book by the hour. 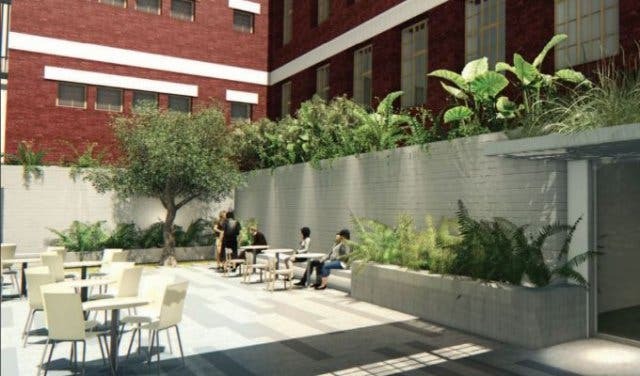 This will draw professionals and entrepreneurs to the already vibey and beautiful Kloof Street. It’s a hub for any individual or company needing business facilities of any sort. WHAT’S NEW AT WORKSHOP17 KLOOF STREET? The main focus is private offices and dedicated workspaces for individuals, start-ups and big corporates. Bigger companies are able to take an entire floor and customise the layout as they like to suit their individual needs with meeting rooms, brainstorming areas, co-working areas, kitchen facilities etc. Workshop17 encourages the public to spend a morning in the public cafe and experience a co-working space in the heart of Cape Town. Also available are meeting rooms, boardrooms and seminar rooms that can be booked for meetings, brainstorming and functions by the hour, half-day or full-day. Day passes will be available for the public to try out the space and see if it will be a good fit for their needs. WHAT WILL THE RATES BE? 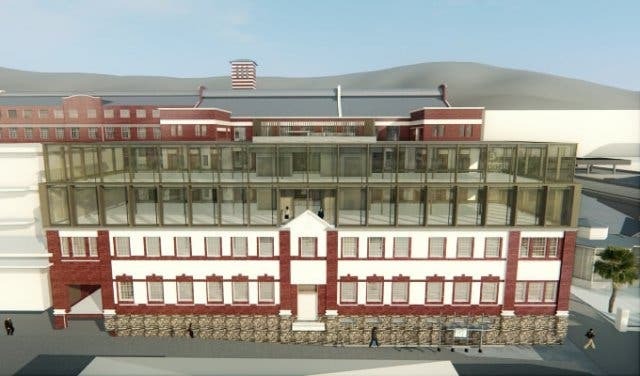 Expect to pay rates on par with the Watershed location at the V&A, if not a little more, because Workshop17 Kloof Street will boast more facilities and options. Diet tricks for success at the office from Tim Noakes. Learn from the best at the networking event Let’s Talk Social Media and Cultural Mega Trends with Dave Duarte at Startup Grind. Great food, beer on tap and First Thursday celebrations at Unfiltered Eighteen On Kloof. Celebrate the entrepreneurs in our city at Cape Town Start-up Week. Check out other awesome co-working offices in Cape Town. An incredible vibe at beautiful Kloof Street House restaurant. Another place to share a workspace at Workshop17 Watershed. Check out all the incredible things you can do at the V&A Waterfront.